Healthy Minds Canada – This is where I got my blogging start and feel so grateful for the opportunities the gave me. 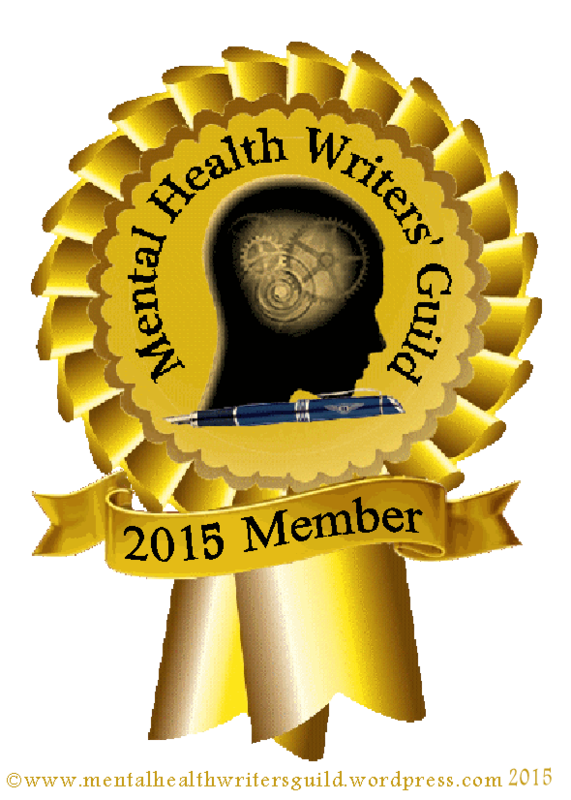 They have some great bloggers talking about their personal experiences with mental health. Centre for Addiction and Mental Health – CAMH is Canada’s largest mental health and addiction teaching hospital, as well as one of the world’s leading research centres in the area of addiction and mental health. CAMH combines clinical care, research, education, policy development and health promotion to help transform the lives of people affected by mental health and addiction issues (description from their About Us section). Canadian Mental Health Association – The Canadian Mental Health Association (CMHA), founded in 1918, is one of the oldest voluntary organizations in Canada. Each year, we provide direct service to more than 100,000 Canadians through the combined efforts of more than 10,000 volunteers and staff across Canada in over 120 communities (description from their About CMHA section). Advance and share knowledge in mental health (from their About us section). International Bipolar Foundation – This website offers excellent resources and webinars for both suffering from and caring for those with Bipolar Disorder. Depression and Bipolar Alliance Support Group – DBSA provides hope, help, support, and education to improve the lives of people who have mood disorders (from their About DBSA section). National Alliance on Mental Illness – NAMI is the National Alliance on Mental Illness, the nation’s largest grassroots mental health organization dedicated to building better lives for the millions of Americans affected by mental illness. NAMI advocates for access to services, treatment, supports and research and is steadfast in its commitment to raise awareness and build a community for hope for all of those in need.NAMI is the foundation for hundreds of NAMI State Organizations, NAMI Affiliates and volunteer leaders who work in local communities across the country to raise awareness and provide essential and free education, advocacy and support group programs (description from their About NAMI section). Mental Health Foundation – We develop and run research and delivery programmes across the UK that have, for more than six decades, given us the evidence and expertise to know what works and how to intervene earlier (description from their About Us section). Psychology Today – They have tons of great articles on a variety of subjects. Stigma Fighters – This is a website dedicated to sharing mental health stories and you should think about sharing your stories too! Janelle Meghan – Janelle is a wonderful young woman who invited me to share my story on her blog. She has great resources and interesting articles. You should check it out! Bipolar Burble by Natasha Tracy – Natasha writes mainly about her life with Bipolar Disorder. Fliss Baker Talks – Fliss Baker writes about her life with Bipolar Disorder and offers resources.